Your customers don't like the insurance industry. And, that's a good thing. How agents can use customer service to break down insurance stereotypes and increase profits. When it comes to customer satisfaction, insurance typically ranks low. Even lower than banks and credit card companies. And, that’s a good thing – for you. 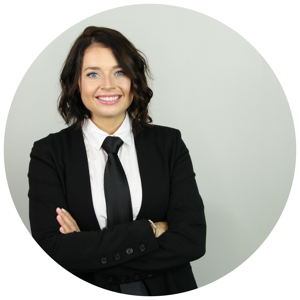 Beyond presenting each client with the best policy possible, you likely have a limited role in the actual insurance products themselves. But, for the most part, your clients still associate you with all aspects of their insurance experience. As the face of your customers' "insurance experience," you have the power to turn negative insurance perceptions into profits by doing one simple thing: providing great customer service. The way you treat your customers makes a big difference, not just for the insurance industry's reputation, but for your bottom-line. Exceptional customer service can help you exceed clients' (likely low) expectations, increase satisfaction rates and retain customers. $1.6 trillion is lost by companies in the U.S. due to customers switching companies as a result of poor service. There is a 92% retention among companies with a well-crafted customer service approach. A customer is 4 times more likely to buy from a competitor if the problem is service-related, versus price or product-related. If you're thinking, "we all know we should provide great customer service," you're right. But, that doesn't mean we're doing it – and, more specifically, doing it correctly. 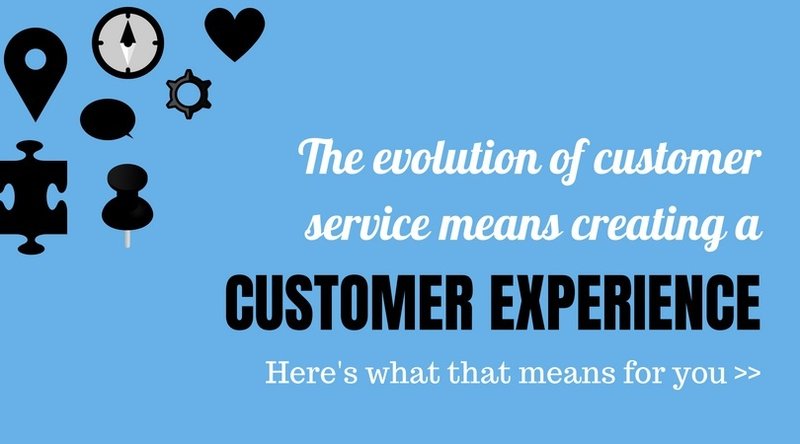 The meaning of providing great customer service is evolving. 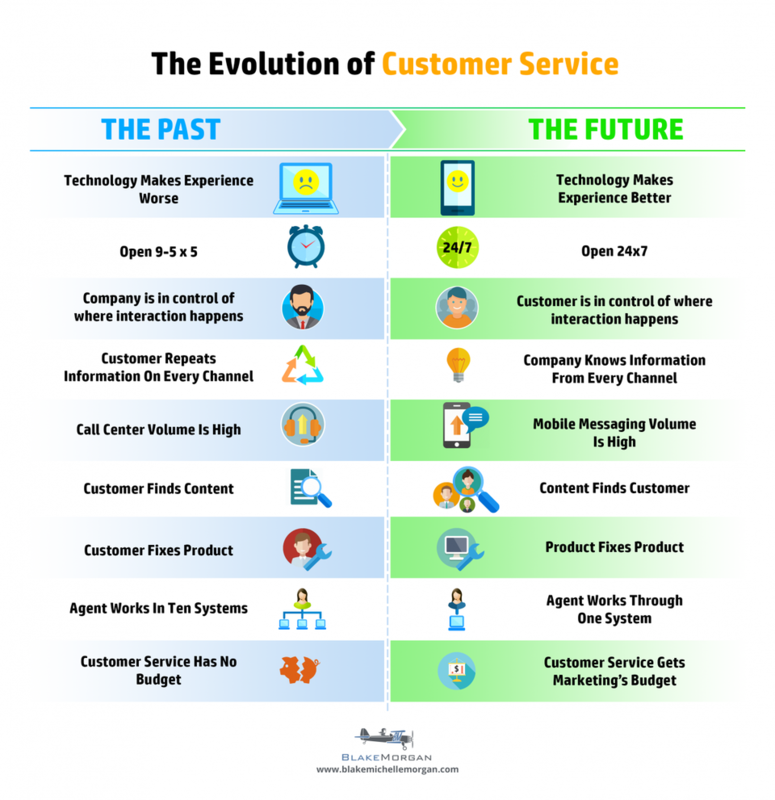 Is your agency keeping up with the evolution of customer service? Are you giving your customers unnecessary headaches? Are your processes turning potential clients away? These are just a few things to consider when developing your customer service strategy. It's important to remember that how we provide great customer service may change, but that the overall mission remains the same. We're here to provide the best service possible to our clients. So, don't throw away your basic customer service principles, just apply them in new ways. Appreciate your clients. The #1 reason customers say they switch away from products and services is because they feel unappreciated. So, go beyond a "thank you" for your large clients. Send a hand written note, host an annual BBQ or feature their businesses on your social media pages. Know your audience. The number one most important factor for customer loyalty: reducing customer effort. The current climate of customer service requires you to know how your customers like to do business, so you can make it an effortless experience. This includes communication channels and transnational processes. Be speedy. With the evolution of technology, people are expecting responses to come more quickly than ever before. In fact, customers rate “a timely response” higher than efficiency, professionalism, first call resolutions, effective follow-up and knowledgeable agents. So, instead of a voicemail message that says, "I'll return your call as quickly as possible," offer them a website link with FAQs, your typical response time or an email address. As an insurance professional, it might bother you to see the low customer satisfaction rates of the industry. But, as an agent, this provides you with an incredible opportunity to stand out and make a difference.